This off-road hoverboard review looks at the difference between an all-terrain and a regular hoverboard as well as going over all the components and actually taking it for a ride in the demo section. 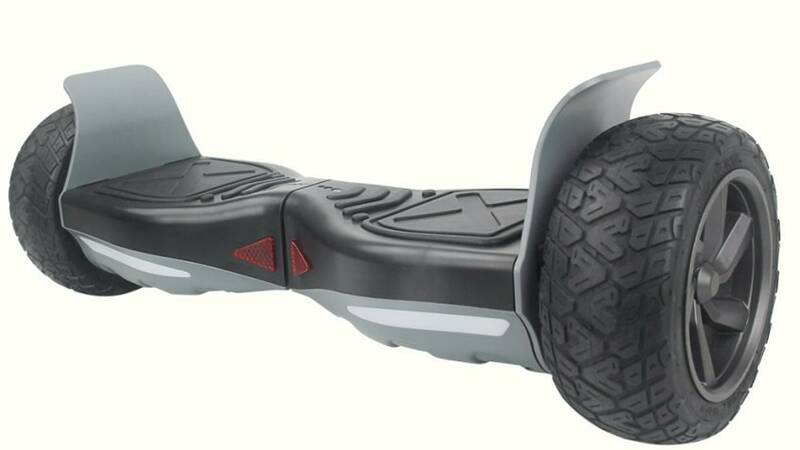 Is an off-road hoverboard worth it? We answer the question with a resounding yes.